Every year one of our students win a scholarship to participate in a two year programme starting in fifth year. The Pathways to Law Programme is a collaborative effort between TAP, the TCD School of Law, the legal profession, as well as semi-state bodies. This programme will engage students through 5th and 6th year of second level. The programme will enhance students' knowledge of law and aspirations towards studying law in college with a view to a career in law. 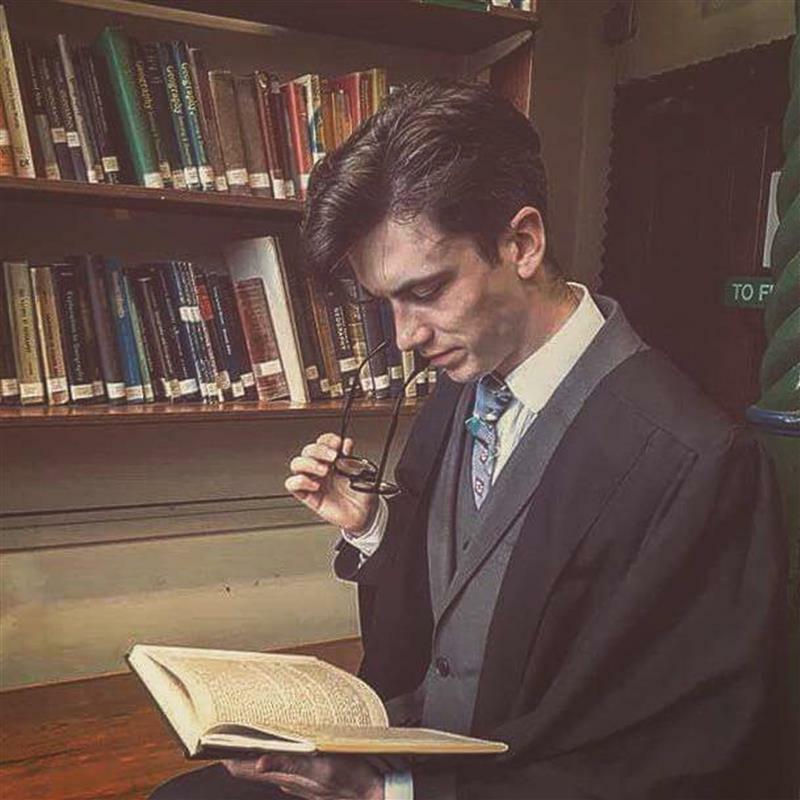 The successful student will attend law lectures in Trinity and the Law Society in Blackhall Place, take part in law seminars, prepare and execute an advocacy submission in the Criminal Courts of Justice, research and participate in a mock Criminal and Civic Trial and attend talks by legal professionals about life as barristers, solicitors and other legal career options. A small group of fifth year students participate in a Shadowing Day in Trinity College. The students involved are paired with an undergraduate student in their chosen course area. The students attend lectures in their chosen course area, accompanied by their student mentor for the day. Lunch is provided and in the afternoon the students got a flavour of life on campus. A small group of third and sixth year Higher Level Maths students attend tutorials in Trinity College on Monday evenings. Clinical Skills in Medicine - Exploratory Workshops for Junior students. A group of second year students spend a most enjoyable day in Trinity College in February. Students participate in six different workshops ; Blood Pressure Measurement, Sutures, Electrocardiograms, Basic Life Saving, Using a Stethoscope and using a Peak Expiratory Flow Meter. The students are brought through their paces by an excellent group of clinical tutors drawn from third and fourth year medical students.The morning workshops are followed by lunch in the College dining hall and the day concludes with a question and answer session in the new Biomedical Sciences Institute where the school of medicine is located. This opportunity will be offered to one interested Transition Year student for one week in early June. Yes, during the Summer holidays! 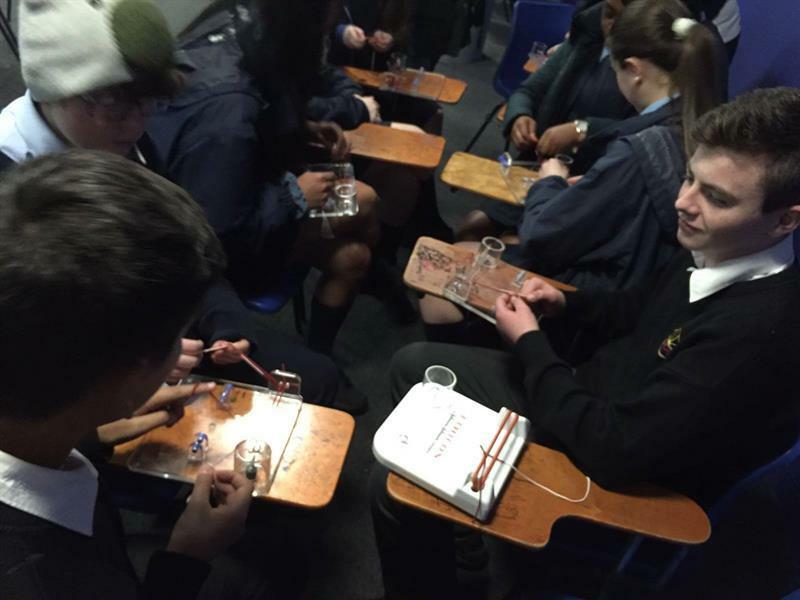 This programme lasts a week and each day students explore and visit a different Dublin College i.e. Trinity, DCU , DIT. UCD and NUI Maynooth. 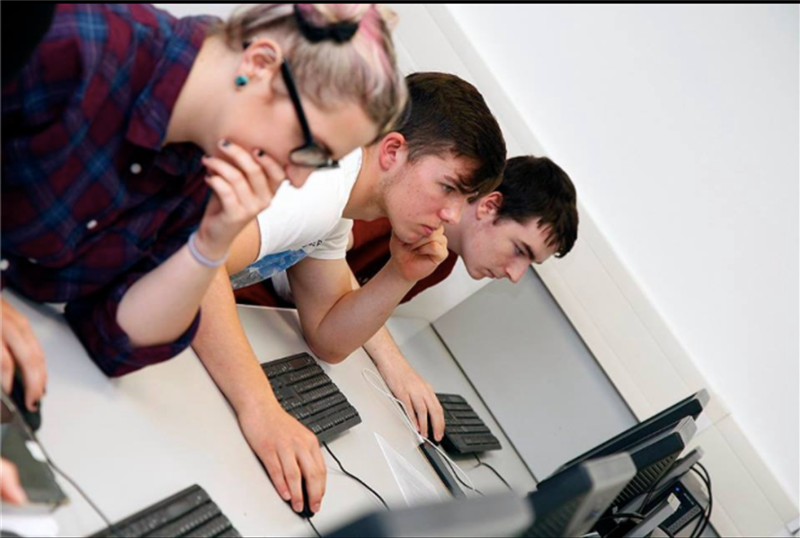 A range of activities are organised in each college. It is an ideal way to meet new people, make friends and get a taste of life in the different colleges. Two students from fifth year are offered places each year. This programme takes place in June and is totally based in Trinity. A very varied and rich programme runs throughout the week. Student activities can range from photography, to building a website and conducting a mock trial. This is an opportunity for students who meet certain criteria to avail of a pre university /foundation year in Trinity College. This course is a brilliant foundation year during which students study a number of chosen subjects in their preferred course areas. On successfully completing the year , they are then eligible to apply for of a number of reserved places in their chosen third level course in Trinity College. Many students enter college on somewhat lower points using this route , yet the vast majority of these students equal or surpass their direct entry classmates in their final exam results. Currently we have students studying Medicine, BESS and Psychology after completing the Foundation Year Course.